The Book! Part Five: Adaptability. Now I would be the first to accept that the history of man, the long history of man, reveals a species, namely us, that is incredibly adaptable. Yet, (and you knew there was a ‘yet’ coming!) my sense of how adaptable any one person might be is inextricably wound up with change, and change is often a bitter fruit to taste. That sentiment could be applied to so many aspects of our lives, especially to any form of change that heralded perceived uncertainty, or potential vulnerability; indeed anything that might be regarded as taking us outside our ‘comfort zone’. Granted not everyone, all of the time, yet not no-one at any one time. Dogs, just like us humans, love routines. However, what strikes me from having lived for a number of years with a great many dogs in the home, variously from sixteen to the nine we have at present, is how amazingly easily a dog will adapt to new circumstances, both temporary and long-term changed circumstances. Somewhere in my research, and I regret not being able to quote the reference, I came across a review of the author Jean Donaldson, in connection with her book Culture Clash. 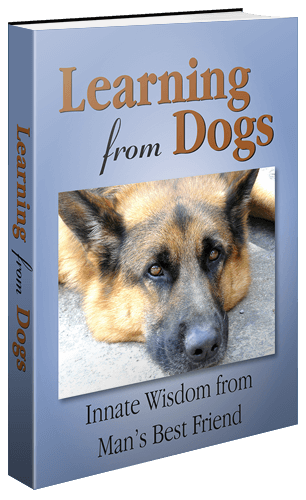 This book has shaped modern thinking about the behaviour of dogs and the relationship between dogs and humans. That last sentence describes an attitude towards adaptability that, in my opinion, would be very rare to find in a person. I am going to devote the balance of this chapter to a true story. The true story about an Akita breed of dog that lived with its owner in Tokyo back in the first quarter of the 20th century. 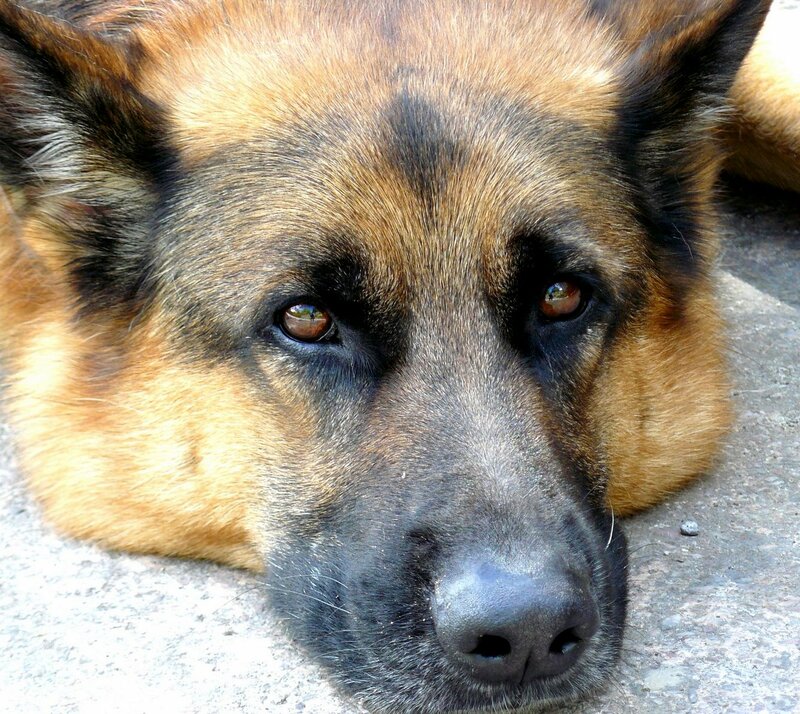 I included this account, despite the main theme of the story being about the extreme loyalty of the dog, because the dog’s ability to adapt is equally as impressive. 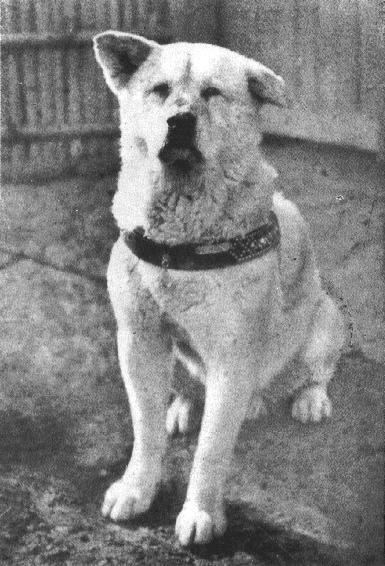 In 1924, Hidesaburō Ueno, a professor in the agriculture department at the University of Tokyo took in an Akita breed of dog as a pet and named him Hachikō. During his owner’s life, Hachikō not only saw Professor Ueno come out from the front door each morning but quickly learned to greet him at the end of the day by going to the nearby Shibuya Station. Hachikō continued this daily routine of going to the station until a day in May 1925, when that evening Professor Ueno did not return on his usual train. The reason being that the professor had suffered a cerebral haemorrhage at the university that day, had died and, therefore, never returned to the train station where his doggy friend was waiting. 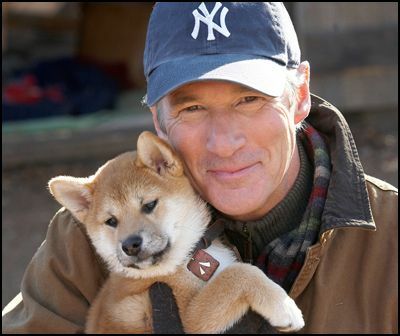 Kind persons found Hachikō another home after his master’s death but he routinely escaped, showing up again and again at his old home. Eventually, Hachikō in some doggie manner realised that his master, Professor Ueno, clearly no longer lived at the house. So Hachikō went to look for his master at the train station, where he had accompanied him so many times before. Each day, Hachikō waited for Professor Ueno to return. And each day he did not see his friend among the commuters leaving the station. Now almost a permanent fixture at the train station, Hachikō inevitably attracted the attention of other commuters. Many of the people who frequented the Shibuya train station had seen Hachikō and Professor Ueno together each day. They now brought Hachikō treats and food to nourish him during his long wait – Hachikō waiting at the train station at the end of every single day. That same year, it happened that another of Ueno’s faithful students, who had become something of an expert on the Akita breed, saw the dog at the station and followed him when he went back to the home of the former gardener of Professor Ueno: Kikuzaboro Kobayashi. There the student learned the history of Hachikō’s life. Shortly after this meeting with Kikuzaboro, the former student published a documented census of Akitas in Japan. 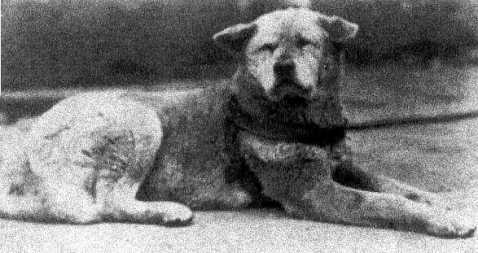 His research found only 30 purebred Akitas remaining, including Hachikō from Shibuya Station. 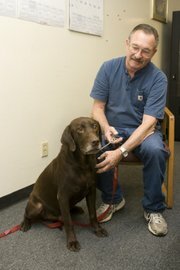 Professor Ueno’s former student returned frequently to visit the dog and over the years published several articles about Hachikō’s remarkable loyalty. In 1932, one of these articles, published in Tokyo’s largest newspaper, threw the dog into the national spotlight. Hachikō became a national sensation. His faithfulness to the memory of his master impressed the people of Japan as a spirit of family loyalty that all should strive to achieve. Teachers and parents used Hachikō’s vigil as an example for children to follow. A well-known Japanese artist rendered a sculpture of the dog, and throughout the country a new awareness of the Akita breed grew. Hachikō was so loyal that every day for the next nine years he waited, sitting there amongst the town’s folk, appearing precisely when the train was due at the station. Hachikō died on March 8, 1935. He was found on a street in Shibuya. His heart was infected with filarial worms and 3-4 yakitori sticks were found in his stomach. His stuffed and mounted remains are kept at the National Science Museum of Japan in Ueno, Tokyo. Hachiko’s legendary faithfulness became a national symbol of loyalty. There is a memorial statue of Hachikō in front of Shibuya Station. This tale of Hachikō is an astounding tribute to the adaptability of the dog.